Every company activities of which are related to using of industrial oils share the problem of change or disposal of contaminated oils. Costs of disposal or changing of oils are frequently very high and need a significant investment. 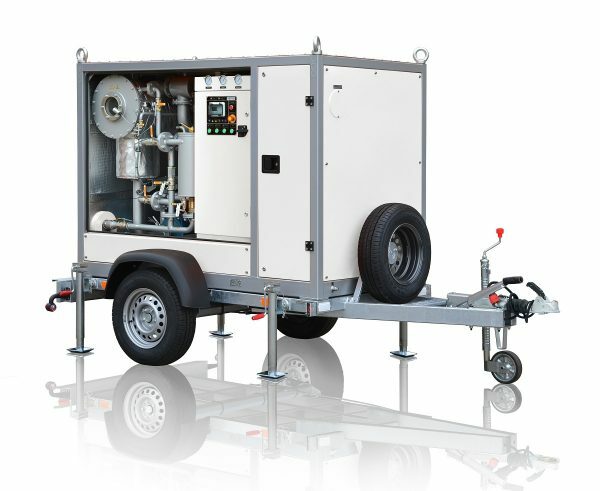 Our equipment offers a practical, proven and economical method to purify the oil and use it again. 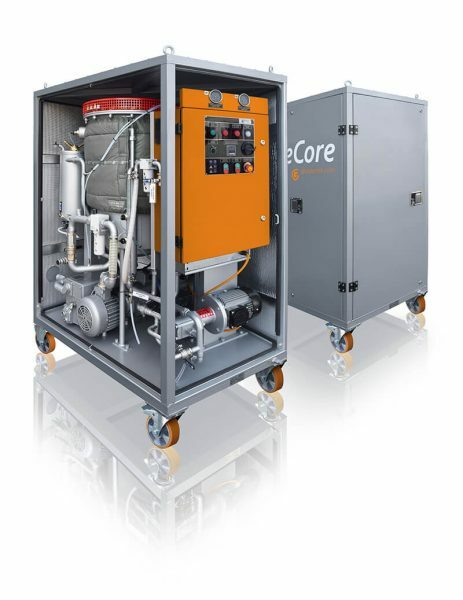 High vacuum transformer oil degassifiers produced by GlobeCore Co. are of very big demand by different transformers servicing companies. These units can filtrate oil either with or without heating providing nominal filtration fineness up to 1 micron with solid contaminant content in accordance with Class 9 industrial purity (-/15/12 by ISO 4406). 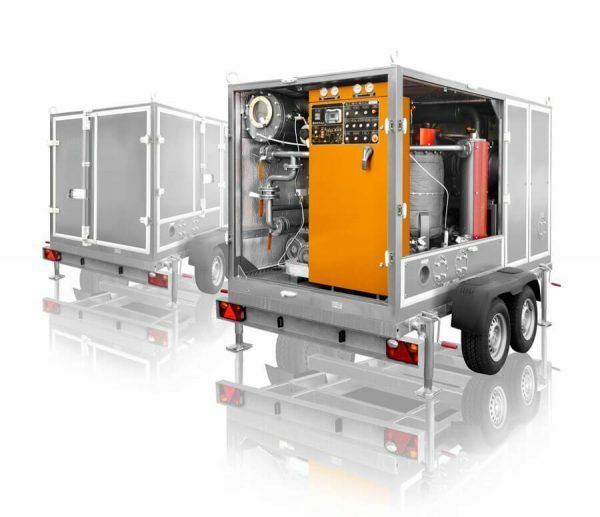 The listed specifications describe the design manufacture and supply of mobile (trailer type as option) high vacuum oil treatment and filling plant for power transformers, suitable for outdoor use and complete with all necessary control and measuring equipment, as described herein. Units are produced for different capacities to optimize processing of oils, vacuum treatment and drying of transformers of various sizes. 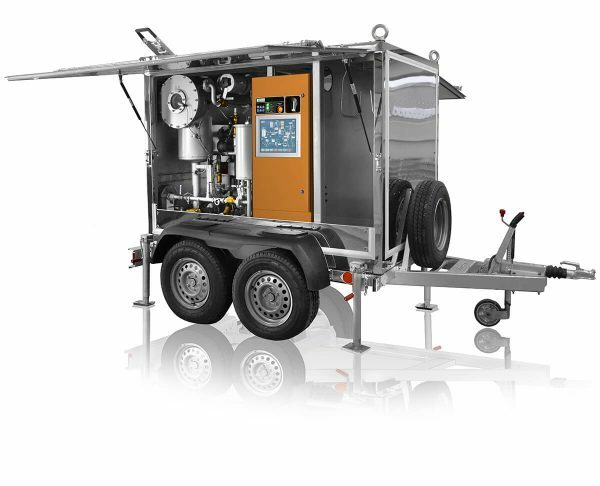 Application of these units for oil equipment maintenance extends equipment life and lowers maintenance costs significantly.